Mega Music is pleased to report that, under the able command of Fender, the '90s rock icon that is the Charvel electric guitar is currently alive and in great health. In fact, a Charvel is the kind of guitar that will turn more tricks than a night in Bangkok – it’s crisp when clean and elegantly powerful when dirty with a blistering neck if you’ve got the chops to match. A great Charvel at Mega Music won’t send you into poverty either; making it the affordable way to get your hands on a serious “player’s” electric guitar. As a preeminent modern virtuoso, U.K. guitar master Guthrie Govan dazzles all who hear his playing. This San Dimas boasts twin humbuckers, hard tail, dark neck and a glossy finish. Charvel looks and playability at its best. This San Dimas boasts twin humbuckers, floyd rose tremolo, maple neck and a glossy finish. Charvel looks and playability at its best. This San Dimas boasts twin humbuckers, hard tail, maple neck and a glossy finish. Charvel looks and playability at its best. This San Dimas boasts twin humbuckers, floyd rose tremolo, dark wood neck and a glossy finish. Charvel looks and playability at its best. 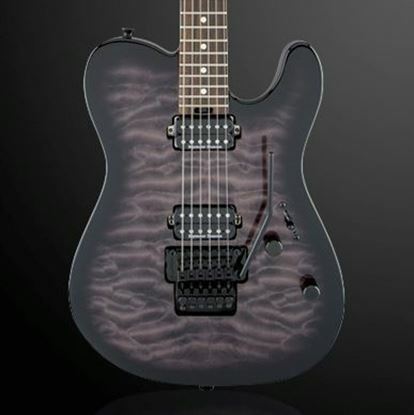 This San Dimas boasts twin humbuckers, floyd rose tremolo, dark neck and a quilted timber charcoal finish. Charvel looks and playability at its best. This San Dimas boasts twin humbuckers, floyd rose tremolo, maple neck and a satin finish. Charvel looks and playability at its best. This San Dimas boasts twin humbuckers, floyd rose tremolo, maple neck and a lucid transparent finish. 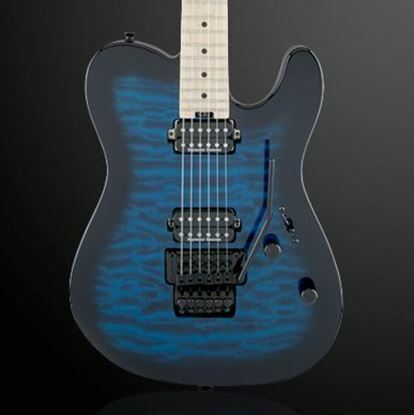 Charvel looks and playability at its best.